With a focus that has always been keenly aimed at providing incomparable service, we use our expertise in pest control to eliminate and prevent the nuisance of insects and rodents in and around your business. Pairing innovative equipment with cutting-edge techniques, we guarantee complete eradication of pest populations. We focus on fast, friendly and very professional services and you will never need to hold our hand. We will hopefully know that you have a problem before you do by being proactive and seeking out future issues. Keeping area restaurants pest free for over 20 years, our pest management professionals are some of the most experienced and sought after professionals in the industry. Understanding your needs is what keeps us ahead of the pests in kitchen and dining room environments. We provide excellent service when all is well but we really exceed expectations when you have an unexpected problem. 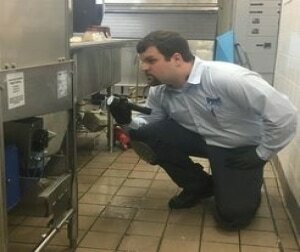 Call us to schedule an assessment and see how we have become the go to service provider for food service businesses. 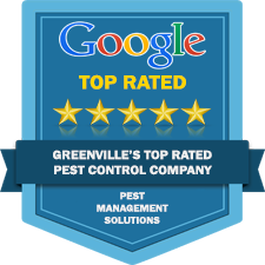 Never compromising our values; never cutting a single corner; we are the premier source of pest control services for Greenville & Spartanburg Counties. After more than 23 years of business, our family-owned organization has grown to be one of the most respected and recognized pest control companies in the region. Licensed and insured, we strive to guarantee a level of customer care that is unmatched, ensuring your complete satisfaction and peace of mind. 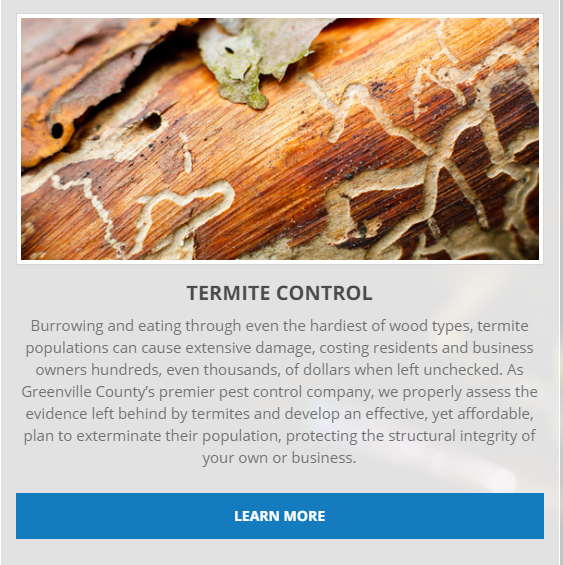 We work to eradicate a variety of harmful pests, using highly effective measures and professional techniques, all while preserving the health and safety of you and your family. Find out why so many of your friends, neighbors and favorite businesses choose Pest Management Solutions for all of their pest control service needs by contacting our customer care team now. I have been using Pest Management Solutions for my house since we bought it last year. I use them for quarterly and yearly visits. I would recommend this company to anyone.They are always on time and very professional! ​Awesome job by the guys at Pest Management. Prompt, professional and most importantly they know what they are doing. No more ants! Thank you! ​I have used Pest Management Solutions for both commercial property management and residential needs. 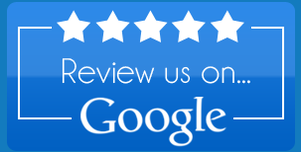 They have always been professional, courteous, punctual, and thorough. 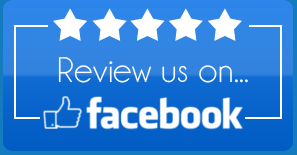 I would not hesitate to recommend to anyone or refer to my clients.